Hearing loss is worryingly becoming more common and LimitEar® are on a mission to help protect people’s hearing from permanent damage. There are quite a number of reasons why you might suffer from hearing loss, from accident and injury or disease through to simple old age. However, we are going to focus on one of the avoidable causes, the exposure to large sound doses. When you are born you have 15,000 auditory hair cells in each ear; damage to these hair cells results in decreased hearing sensitivity, and because the inner ear hair cells cannot regenerate, this damage is permanent. The outer hair cells mechanically amplify low-level sound that enters the cochlea. The inner hair cells transform the sound vibrations into electrical signals that are then relayed via the auditory nerve to the auditory brainstem and to the auditory cortex. So, when the inner hair cells are damaged, the signal can’t be transmitted properly. Exposure to large sound doses gradually destroys the auditory hair cells and permanently damages your hearing. Because the damage occurs over time, it is generally not noticeable until it is too late and, by then, your hearing is permanently damaged. This is called Noise Induced Hearing Loss or NIHL. Hearing Dose is a term we use that describes the amount of reproduced sound energy reaching your ears. It is the product of the Time you are exposed, the Volume and the Energy Content or Density of what you are listening to. The spoken word has quite a low average level (compared to peak level) because of the gaps between words and pauses between sentences. Classical Music has more sustained sounds in it, so the average level is higher for the same peak level. The average level of Rock or Dance Music is frequently nearly the same as the peak level. 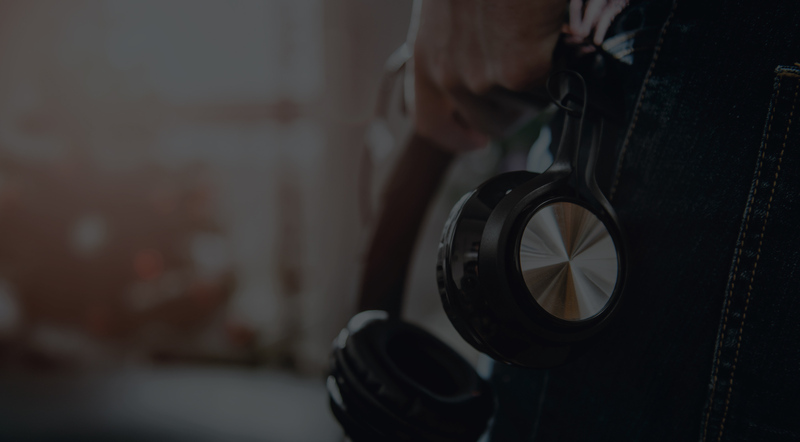 You can experience a damaging dose of sound from a short period of high level or intense sound or from a longer period of quieter or less dense sound. Suffers will typically develop Tinnitus which manifests as strange noises in one or both ears. These may be high pitched whistles, low pitched hums, rushing noises, buzzing sounds and many others. As usual, everyone is different. 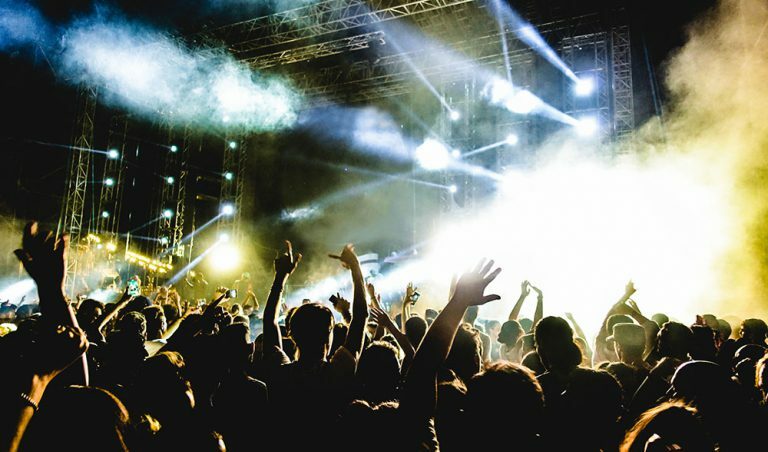 You have probably had some temporary tinnitus if you have been to a loud gig or club. It will have been accompanied by a dull feeling from your ears which usually goes away after a couple of days. BEWARE – the damage has been done and the symptoms may well eventually return when you are older. The effects of Tinnitus can cause varied reactions in sufferers. Some people find it mildly annoying, but there are documented cases where the sufferer has been unable to sleep, or work, or even taken their own lives. What’s the Primary Cause of Hearing Loss & how to Prevent it? The biggest cause of large sound doses for the general population is from prolonged headphone use. Listening to reproduced sound at high levels (or lower levels for longer periods) can damage your hearing over time and is irreversible. Fortunately, LimitEar®have developed various hearing-protection solutions to help to prevent NIHL and allow you to keep using headphones safely.